Please click on the link below to submit a prayer request. 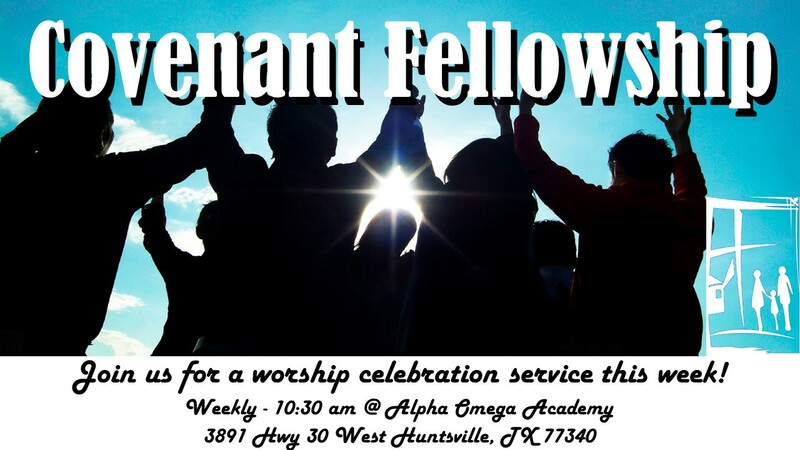 Covenant Fellowship is on YouTube. Watch the latest sermon. Chili Cook-Off requirements, instructions and registration forms are available at the back table. A team is not considered entered until the entry form with the team name and members is turned in. Deadline is Wednesday, February 20, 2019. A sign-up list for teams is also at the back table. Contact Pastor Scott Williams if questions about the Chili Cook-Off. Kids Dessert Contest requirements, instructions and registration forms are also available at the back table. Contact Amanda Largent if questions. Copyright © 2019 Covenant Fellowship.